The JCPenney rebrand is officially being called a flop. It seems that the public has not yet embraced the everyday low pricing for fashion and household goods that JCP is offering. The financial market freaked, and so the company freaked and fired its President. So, let’s add a little sanity to the situation. 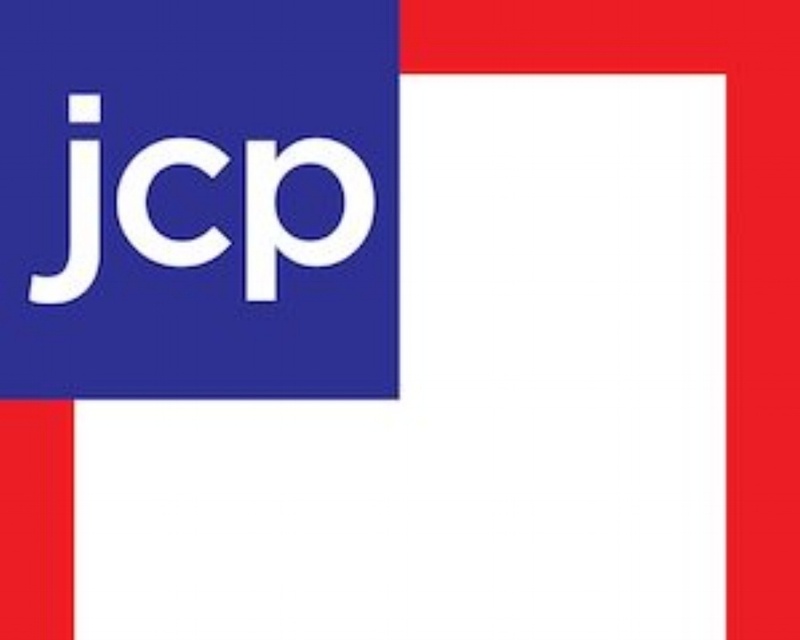 JCP is a 110-year-old company. And while the brand has surely evolved over the last century, it’s a really old brand with a personality that is ingrained into the public mindset. So, let’s give the rebrand a little time to establish itself. It takes time to rebrand any organization, let alone one founded before Ray Kroc was even born. How long depends on where you want to position it and how much money you have (doesn’t everything?). And, a rebrand is not a new campaign. You’re asking the public to think differently of you, without really thinking of you. 8 months of anything can’t do that for an established brand. Here’s the rub. The trade and the street both say that JCP took away the discounts and coupons that consumers wanted and had come to expect from the brand in exchange for ‘everyday low prices.’ But, that old approach wasn’t working either. The stock price was in the teens by early 2009 and hasn’t approached the 2008 level of $80 ever since. So, a new plan was eventually hatched – presumably based on some sort of consumer insight.